The Brick Township Board of Education has changed the date of its November meeting. 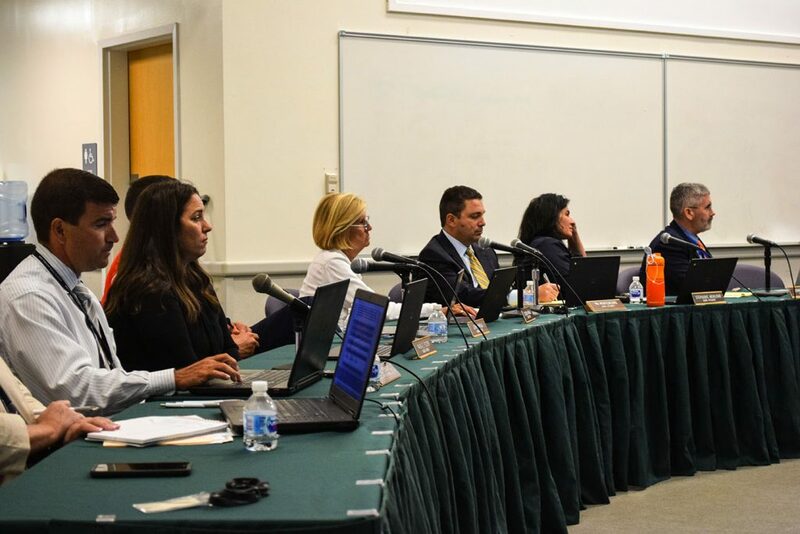 The board had been scheduled to meet Nov. 1, but will instead meet Nov. 15. The location of the meeting will remain at the Professional Development Center near the administrative office on Hendrickson Avenue, and it will begin at 7 p.m. The change means there will no meetings until after the Nov. 6 election, on which voters will choose who will fill three open seats on the board. The ballot also asks voters to approve a $12.5 million referendum measure for safety improvements at school facilities.